to evoke more joy from life. Desire an alternative to conventional church services or courthouse weddings. 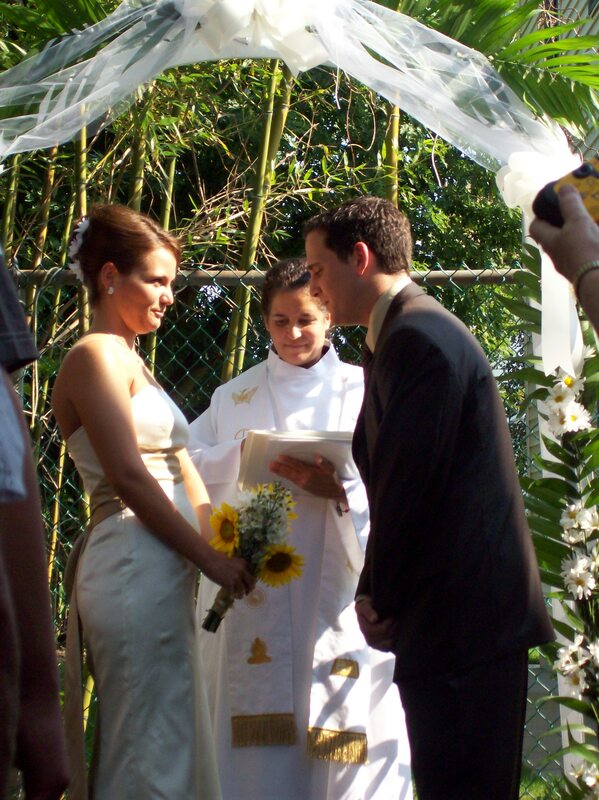 Want a personalized meaningful ceremony that includes more of what their union represents. Desire a minister who will travel to their site. Please visit our Wedding Page for more info or Contact Page to schedule your date. Our relationship coaching is educational and empowering! information or Contact us to schedule your complementary introductory coaching session. Inspired tips on the stuff of life!